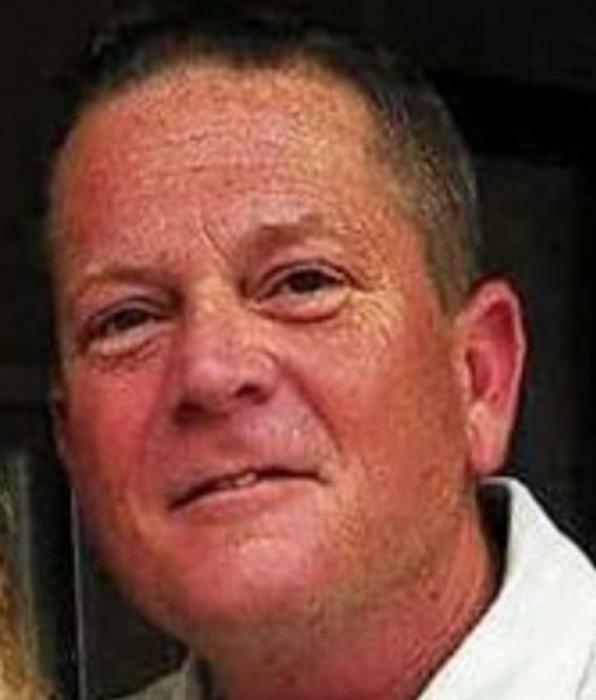 Steven Blackmon Renfrow 50 passed away on Tuesday, March 19, 2019 at Transitions Hospice Center in Raleigh. Born in 1968 in Sampson County, he graduated from Clinton High School in 1986. Steven then joined the United States Army after graduating. He was a glazier for over 20 years, most recently as owner of Renfrow Contract Glazing, LLC. Steven is preceded in death by a sister Susan Renee Blackmon. There will be a Graveside Service Saturday, March 23 at 1:00 pm at Grandview Memorial Park. Steven leaves to cherish his memories: his wife, Amy Mattocks Renfrow of the home, Daughter: Abbey Renfrow, also of the home, Father: Wallace Renfrow of Raleigh, Parents: James and Brenda Blackmon of Clinton, Brothers: Brian Blackmon and wife Ginger of Wallace and Chad Blackmon and wife Natalie of Clinton, Sister: Sara Hill and husband Jonathan of Stedman, Paternal Grandmother: Cleo Renfrow of Kenly.